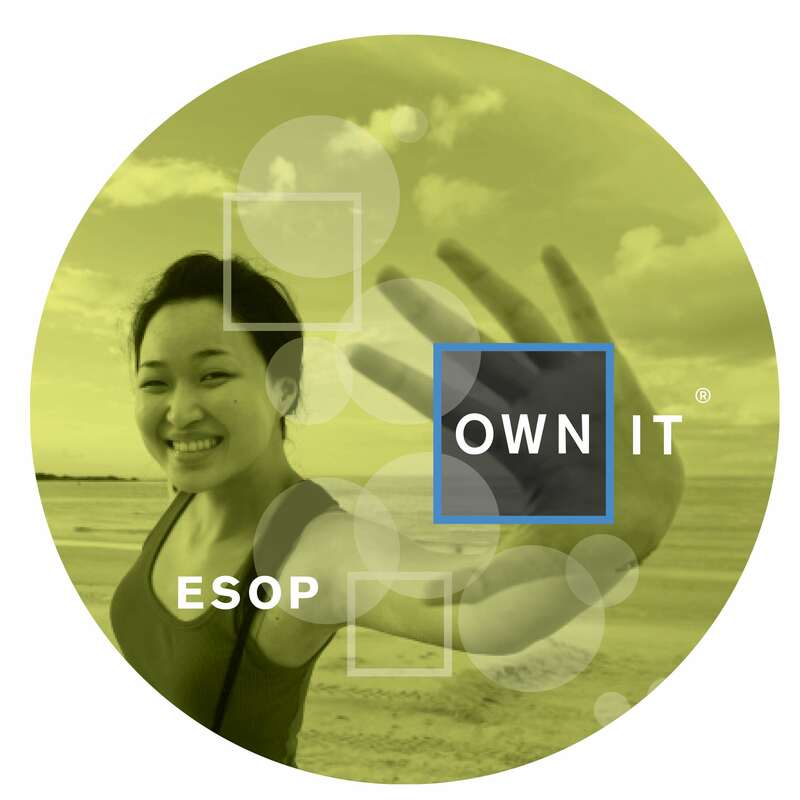 Lifetouch Studios is an employee-owned corporation with a majority of the staff being part-time or seasonal. 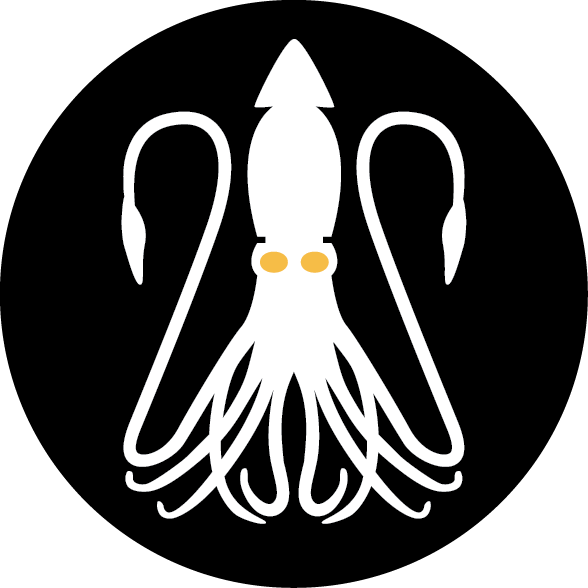 We were tasked with discovering the most efficient way to centralize all human resource and hiring issues then create a internal talent brand that kept all employees engaged throughout the year. 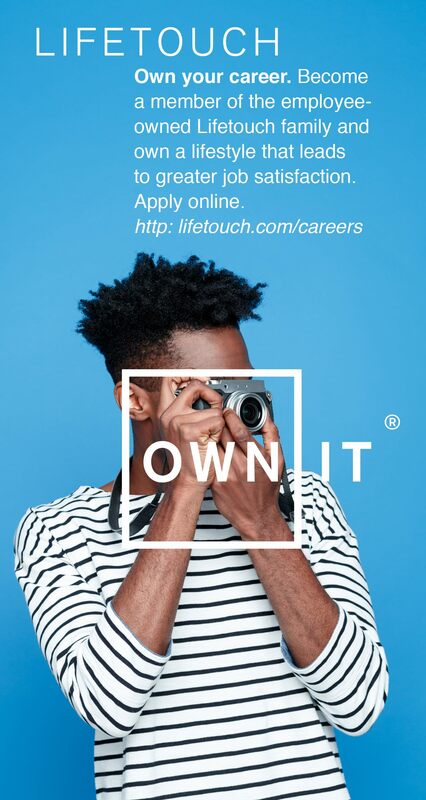 Lifetouch Inc. is an American employee-owned photography company which has independent business units that serve schools, religious organizations, sports, and stand-alone photo studios. Employee attraction, engagement, and retention were at an all-time low. The majority of Lifetouch’s services occur during the school year. 80% of the 4,300 employees are seasonal and part-time. Also, because of the structure of the organization, information about current and potential employees was not shared with decentralized and fragmented HR departments. 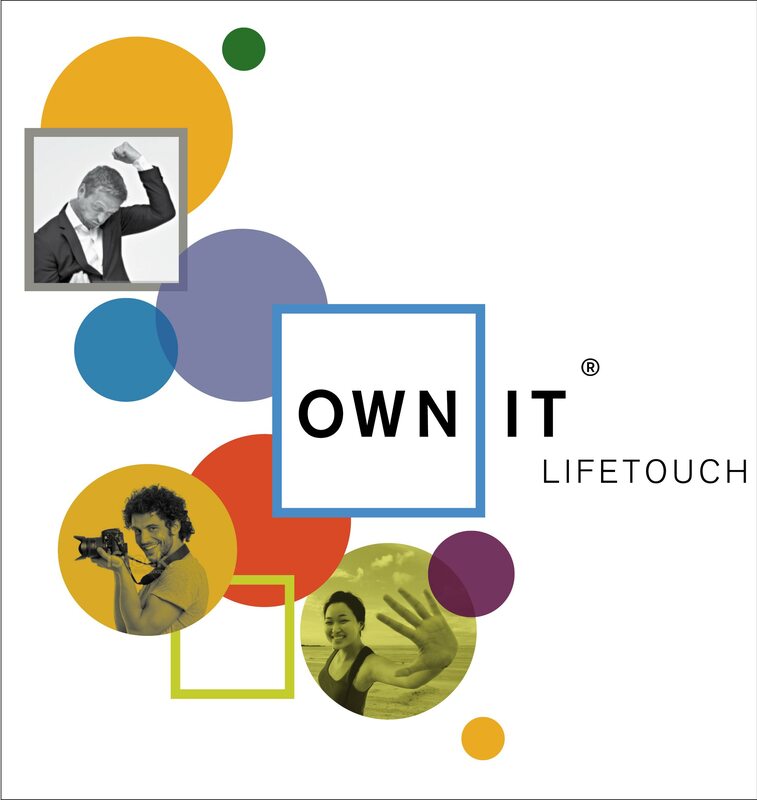 After performing a deep-dive assessment, it was agreed that a strategic plan for developing and activating a new Lifetouch Inc. Talent Brand across all businesses (Lifetouch Inc., Lifetouch National School Studios Inc., Lifetouch Portrait Studio Inc. and Lifetouch Church Directories and Portraits Inc.) would be created and implemented through a series of initiatives designed to achieve the goals and objectives (including an overall communications plan – traditional and digital) that are flexible and can be staged based on resources, dependencies, and corporate brand drivers. Finally, an on-going assessment process with a recurring feedback loop was created to review and revise “initiatives” as necessary. 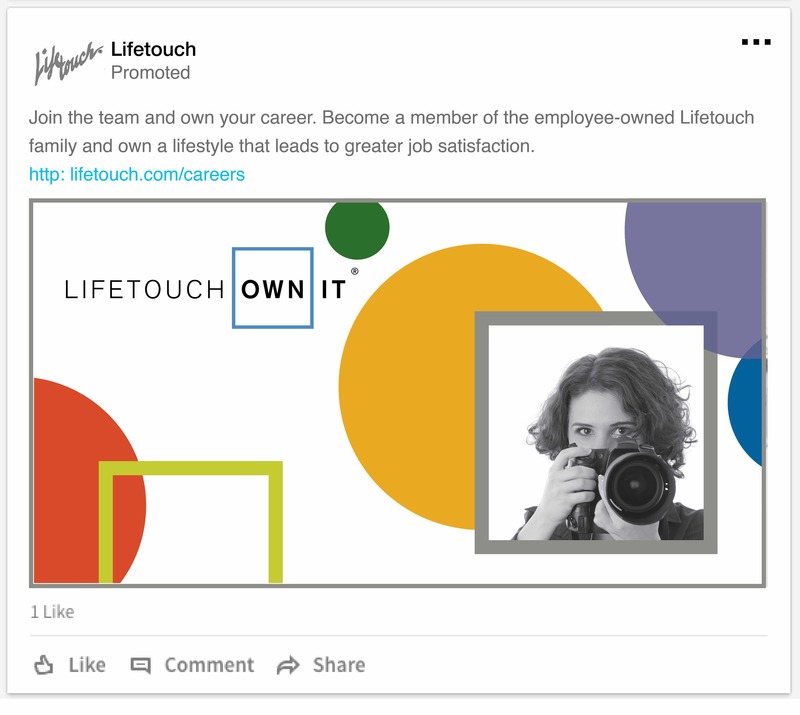 Supported by key messaging that the Lifetouch workplace offers lifestyle flexibility led to higher talent retention and training cost savings. Employee surveys show greater job satisfaction and reduced stress, with a decrease in absenteeism and accidents across the organization.